What's a good GMAT score? How to get the best GMAT score? 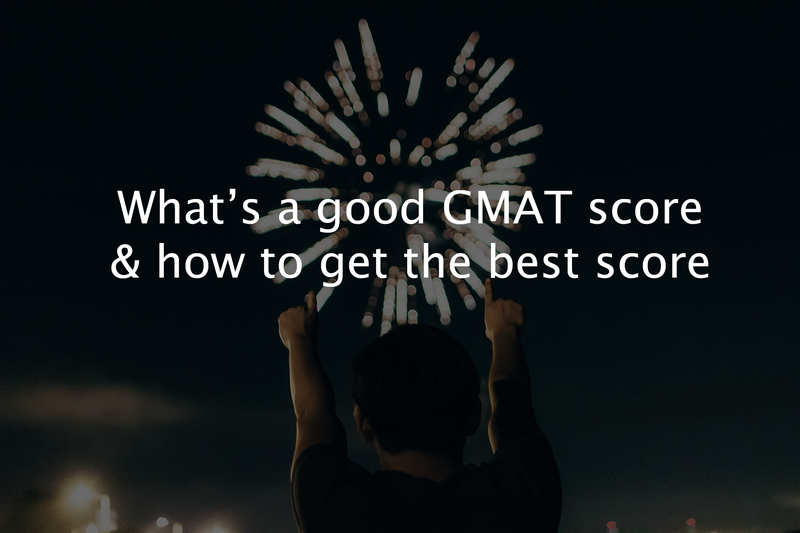 It’s a question many people ask: What is a good GMAT score? Is it 700? 720? Is it 660 (the average score among the top 50 schools)? Is it anything above 550 (the average score of all test takers)? Or maybe above 570 (the median score)? Is there no such thing as a ‘good’ score at all? In truth, there is such a thing. A good score is… the score you need. The GMAT is an exam you take for a reason – to get the score necessary to get into the school you want. Therefore, there’s no point comparing your score to other people’s or to some number others have declared as a benchmark. Whether a score is good or not depends on whether it is good for you, and that depends on what you need from the test. But how do you know what it is you need? A good place to start is reminding yourself why you are pursuing an MBA , what its many benefits are, and, as well, the reasons there may be not to do one. The reasons you have for getting an MBA will likely inform the kind of schools you wish to go to, which will directly determine the score you need to get. I always recommend my students to talk to an admissions consultant at an early stage in order to figure out some of these questions. To be clear, you don’t have to have a definite list of schools and an exact score you are aiming for in order to start studying for the GMAT. You do have to have a target score area range, which will depend on the general level of schools you are shooting for. Another thing to take into account when figuring out your optimal score is what a GMAT score actually is, and how it is calculated. 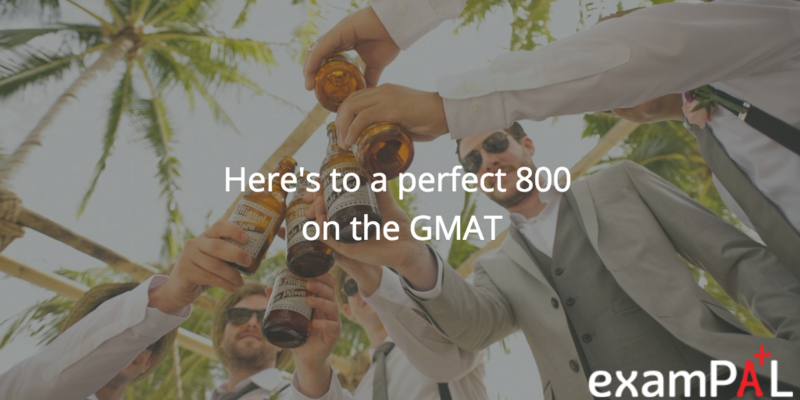 Many people think of a GMAT score as one number between 200-800. But this isn’t accurate: this number is only made up of your performance on the Quantitative and Verbal Sections of the exam. The GMAT has two other sections – Analytical Writing Assessment and Integrated Reasoning – a which have their own scores. While it is true overall that most schools look at your total score first, there is great variability: different schools in different countries weigh the various scores differently. 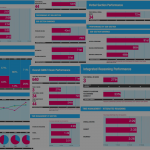 Some schools, including many top ones, do give special weight to the Quantitative score. Also, in some countries, local students who apply need only show their Quantitative score, as classes aren’t taught in English and Verbal is deemed irrelevant. On the other hand, when applying to top schools in the USA and UK, it can be important for non-native English speakers to showcase a high Verbal score to prove that language won’t be a barrier for them. Many people think top schools will only accept people who are above the 80th percentile in both Quant and Verbal; this, however, is a myth. There is no so-called “80-80 rule,” and, more generally, most schools simply don’t have an exact cutoff score: they look at all factors of an admissions request, not just the GMAT score. However, it is true that a large gap between the Verbal and Quant scores can raise red flags, even with a high total score. A candidate with a very high Verbal and a significantly lower Quant score may meet concerns that he won’t handle the quantitative courses in business school. One with a very high Quant and relatively low Verbal score, especially if he comes from a non-English-speaking country, may encounter skepticism about his language skills. 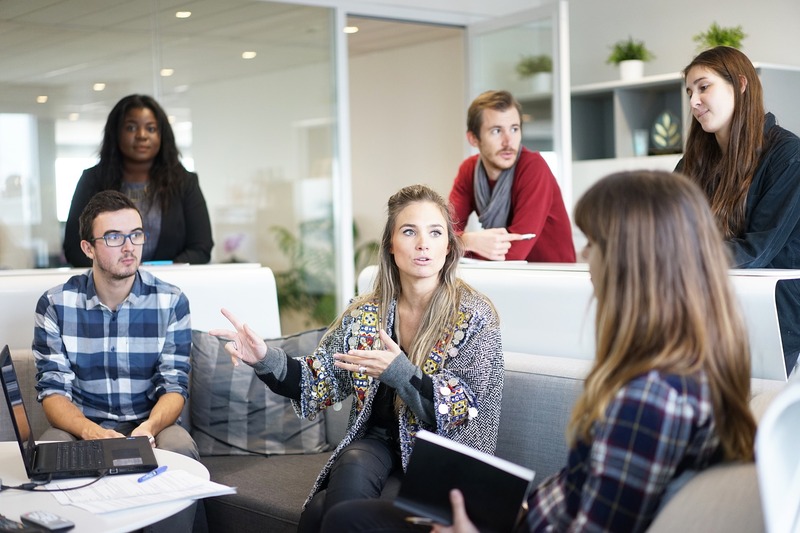 Since an MBA involves lots of case studying and debates, you are expected to have a verbal level that will allow you to express your opinions easily and effectively. 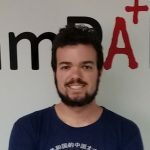 Thus, a candidate from a non-English-speaking country who is much better at Quant than at Verbal can greatly benefit from getting a high AWA score, as this will bolster confidence in his language proficiency. It’s also in many ways more cost-effective than trying for a high Verbal score, as writing an excellent essay is more formulaic and easier to prepare for ahead of time. Another thing to consider is that at top-tier schools, the intense competition means many people with high total scores will apply; this means that the IR and AWA scores are much more likely to be taken into account and may even be determining factors. Now that you’ve figured out a destination, you need to figure out how to study in order to get there. This involves figuring out how long to study, whether alone or in a course, and what subjects to put the most emphasis on. I usually recommend that our students allow 6 to 8 weeks to study, though the important thing is that they reach 100-120 hours total. Taking a course can be very helpful, although it is a challenge to figure out what kind is right for you. As for which subjects to study more, this of course depends both on your abilities and on the scores you are going for. If you are a native English speaker, you have a head start in the Verbal section; it very well may make sense for you to put in most of your work, at least initially, studying the Quantitative subjects. If, on the other hand, English is not your mother tongue and you’re aiming for a very high score, it may make sense for you to start by working exclusively on your language skills before even officially beginning your GMAT study. Read a few books, watch a few movies, maybe even take English classes, and only then begin tackling GMAT materials. My recommendation for non-native speakers is to consider putting in 30 hours more for improving their vocabulary and reading skills, and if they have the time, just start 4-6 weeks before the actual test prep with daily sessions of English improvement. When strategizing for the exam, however, more than basic skills are important for the Verbal section. It’s just as important to teach yourself the right way to approach each question. Many people, for example, make the mistake of reading all answer choices in all questions; with the clock running, you can’t afford to do this! 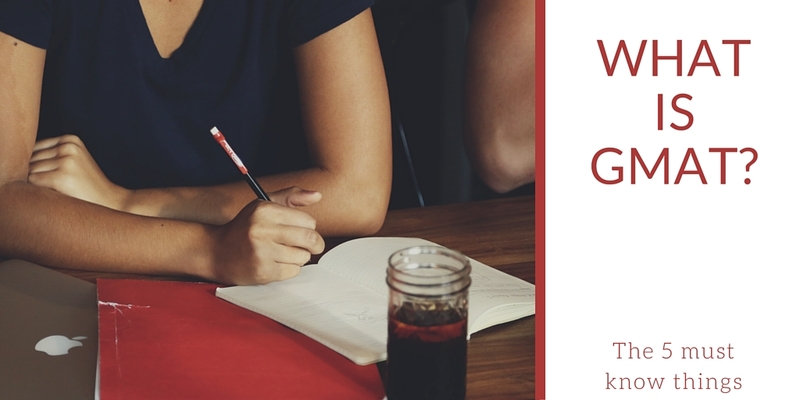 Many Verbal questions are ones where all the relevant information is in the question itself, and you can use the PRECISE approach to answer the question directly, and avoid becoming confused by the answers. Other questions are those in which there is a general LOGICAL rule that can help answer the question quickly (such as using the logic behind pricing in many Critical Reasoning questions) – reading all answers is a waste of time here as well. Only about a third of the questions are those in which it is necessary or preferable to go over all the answer choices (using the ALTERNATIVE approach). The trick is, of course, figuring out which question is which, and this requires concentrated study, checking not only whether you got the question right, but also whether you did so quickly and efficiently. This is much the same as in the Verbal section. Many students dread memorizing formulas and performing complicated calculations, but the truth is that only about a third of the question require direct applications of formulas or calculation of the PRECISE answer. Many questions are those in which the most efficient way to solve is taking an ALTERNATIVE approach, such as using the answer choices, applying geometric symmetry, or picking numbers instead of variables. And almost all Data Sufficiency questions are ones that call for a LOGICAL solution. Here, as in the Verbal section, the first step is quickly figuring out the right way for you to answer,and this requires deliberate study. This is what the PAL system is all about. 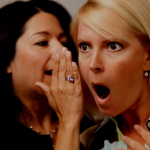 AWA & IR – the forgotten sections… or your secret weapon? As mentioned above, putting time into preparing for the Analytical Writing Assessment makes sense if you are concerned about your verbal score, or if you are planning to apply to a top school. Although you obviously can’t write your essay beforehand (you’ll be given a subject in the exam), there are ways to prepare: essay questions tend to be similar, and there is a generally accepted format of what a good essay looks like. Integrated Reasoning can also be important if you are aiming for a top school, for the same reasons. As for this section, the best way to study is… studying for the Verbal and Quant sections. Since the IR checks, well, your integrated reasoning in all GMAT material, the best way to be good at this is simply being good at everything else. Nonetheless, it is important to be well acquainted with instructions and the structure of the different kinds of questions. The GMAT is not a regular exam, and thus one shouldn’t study for it as if it were. Depending on what you are taking the exam for, you need to start by figuring out what scores you are shooting for, what the best way of achieving them is, and then apply your efforts toward studying in a flexible yet concentrated way, which will make you not only expert of the material, but a master of solving questions efficiently. The best GMAT score is YOUR highest GMAT score, and you can only achieve that by investing the time and effort to get there. On our side, we focus your practice where it has the most impact on your score, so that you can achieve a higher score, faster. 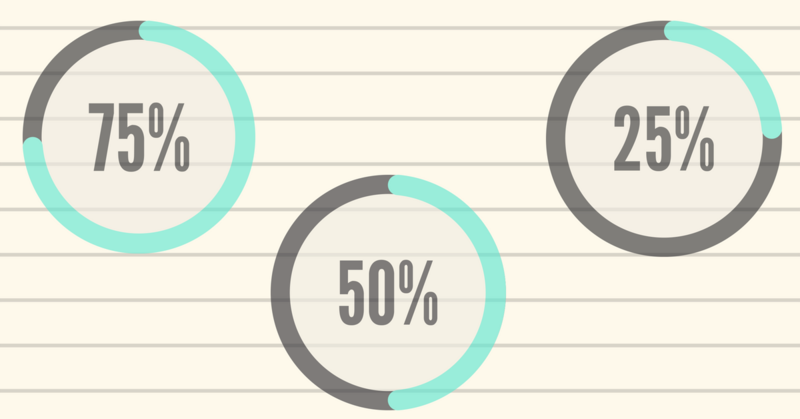 550 is quite low actually for most high quality business schools. I’d say you should try to reach at least 620, but 650 and above would improve your chances drastically. For the top business schools you should try to reach at least 700.